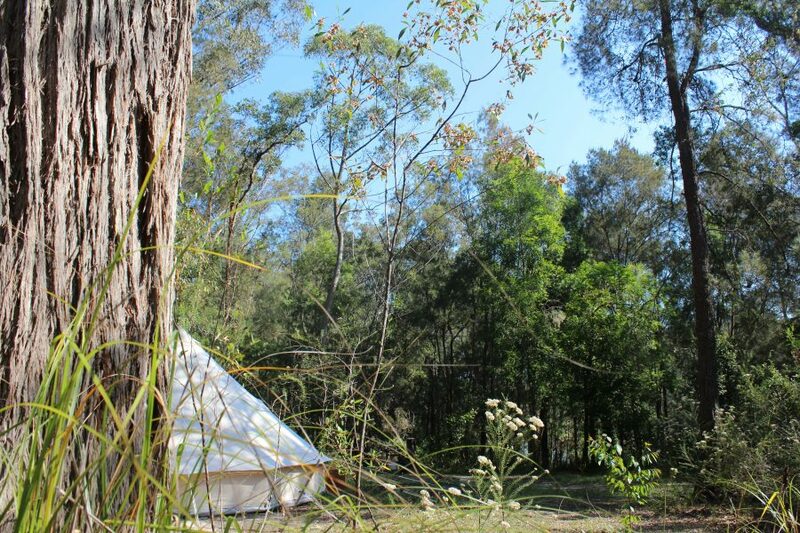 Wallingat River Campsite – Simple Pleasures Camping Co. 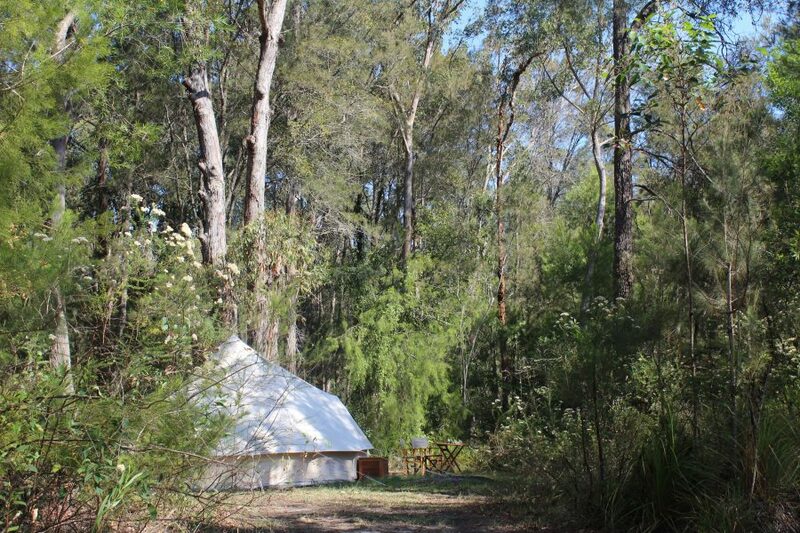 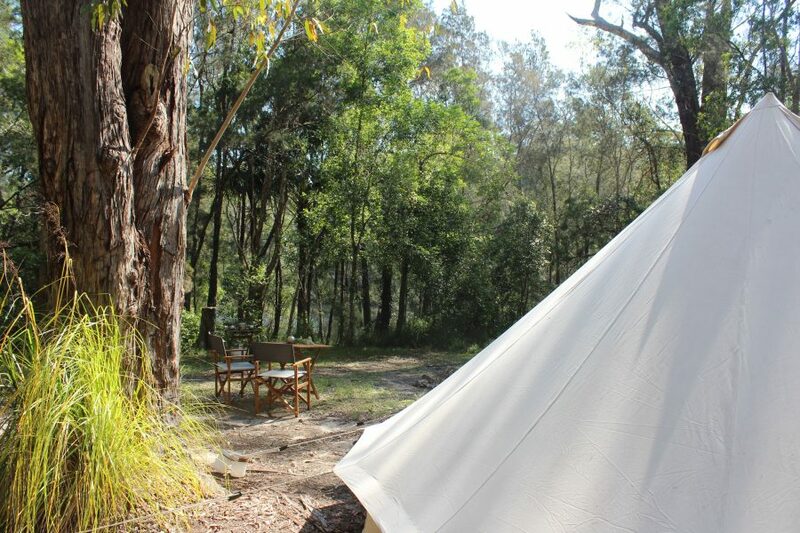 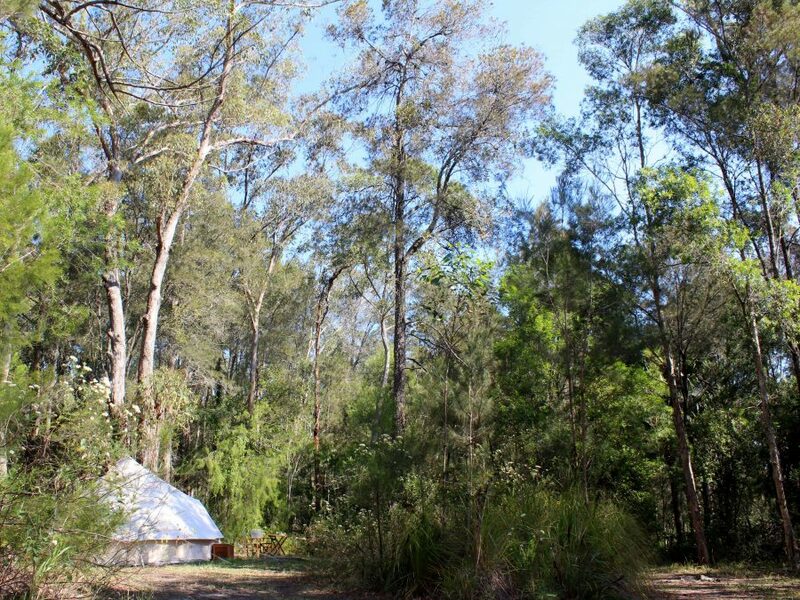 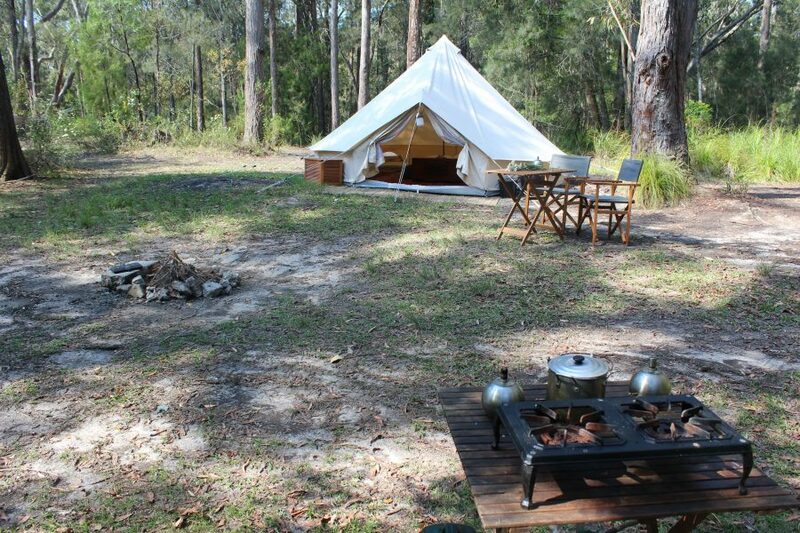 Simple Pleasures Camping Co.
Wallingat River Campsite offers a much more secluded experience right on the river bank, surrounded by huge gums, pristine rainforest and great walking and horselriding trails. 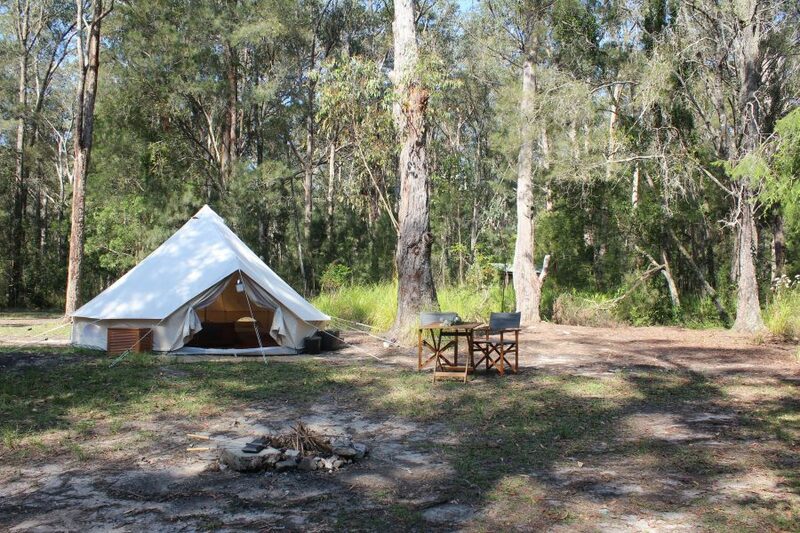 Campfires are permitted and there is a basic toilet block on site. 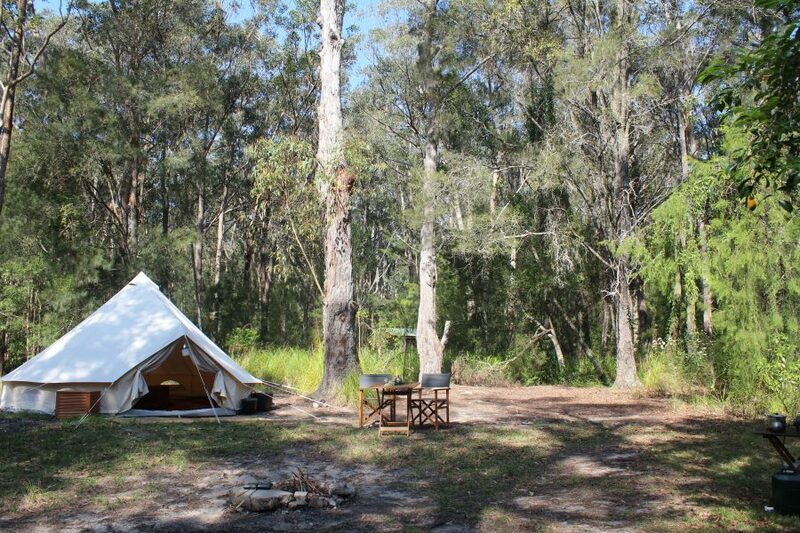 Theres a good chance camping here that you’ll have it to yourself!